ACEPC specializes in manufacturing and developing popular consumer electronics for global users. This brand is well-known for stable premium quality at affordable prices. The team consists of the folks working hard to provide in-depth reporting, commentary and a daily dose of Mini PCs and other electronics news for readers worldwide. 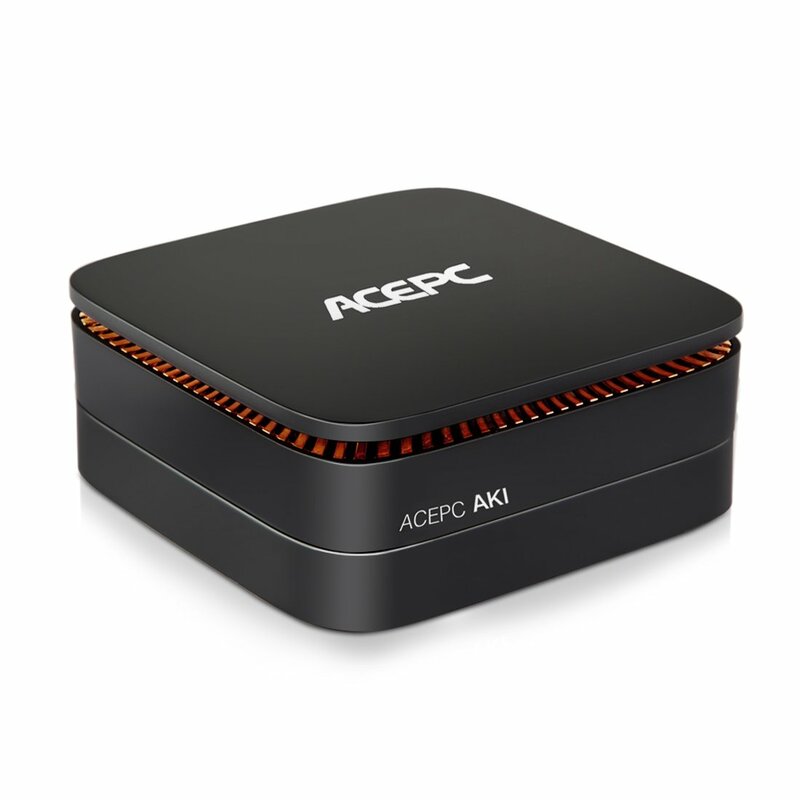 As a Mini PC, ACEPC is a windows PC both for home and office use. It is also a faster-running TV Box (powered by more powerful INTEL CPU compared with traditional TV Boxes’ Amlogic or RK CPU). As a TV Box, ACEPC is compatible perfectly with KODI and its Add-ons. What began as a small team creating a single product is now a line of highly rated mini PCs, tablets, and one of the smallest Windows® computer: ACEPC. With thousands of happy customers since its inception, we are excited to make you a part of the ACEPC Tech family.